Have you joined our Wonderland Yarns group on Ravelry yet? 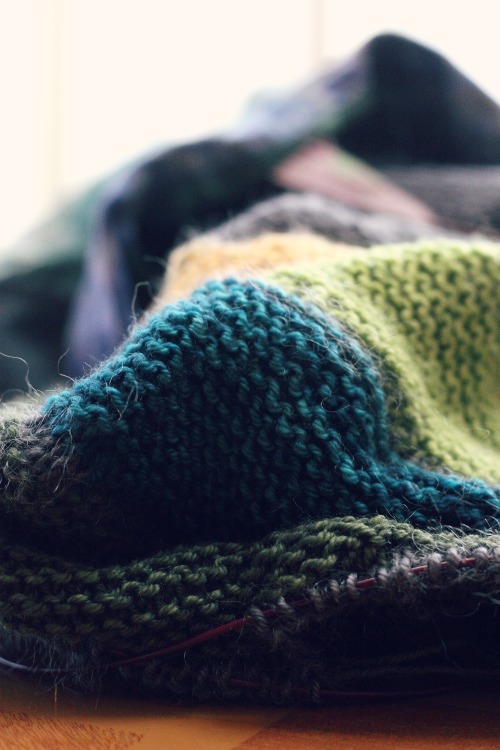 We’re hosting a knit-along beginning on March 1st, and we hope you’ll join us. Really, we just want another excuse to play with mini skein packs. Doesn’t it just scream for mini skein packs? The color combining potential is boggling my brain, and I’m glad we have a few weeks to decide on colorways! Let us know you’re joining in and which Wonderland Yarns colors you are planning to use, and we’ll enter you in a drawing to win yarn for our next knit-along! Share on social media when we post about the knit-along and we’ll enter you again! 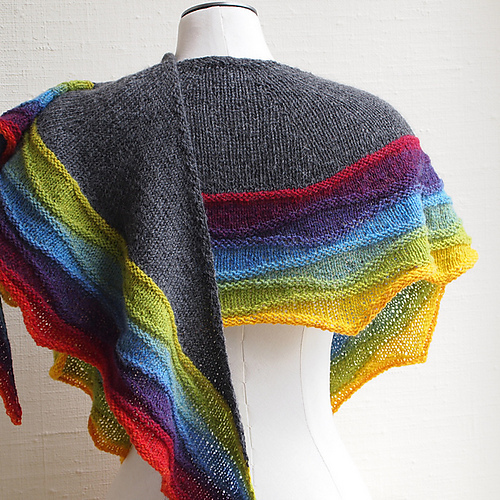 Gain more entries into the drawing by sharing progress pics as we go, and of course, your finished shawl! For those who would rather work on a smaller project, check out the link to the Wave Cowls pattern that the LightWaves pattern was inspired by. We think this would work well with a mini skein pack. LightWaves will require a 4 oz. skein in addition to a mini pack. We’ll post more details about the drawing as we get closer to starting. In the meantime, watch our Facebook page for announcements you can share, and think about your favorite colorways! In the meantime, we’re all trying to finish up some projects to free up needles for the knit-along! 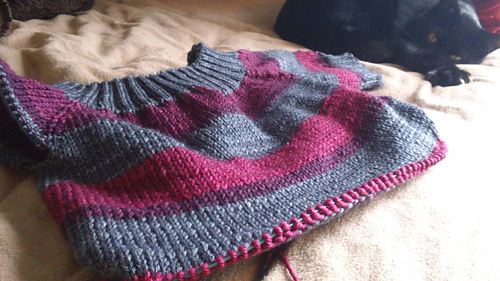 Melody’s $5 in Paris is coming along in Too Much Pepper and our Roses Red limited edition mini skein pack. I have to admit I’ve stalled a bit on my Enchanted Mesa, but mainly because I need to get something else off the necessary interchangeable needle cable. It’s good incentive to get two projects done before the end of the month! Sounds fun! I’ve never participated in a knit along before. I’m juggling a couple of projects right now but might try to take on the smaller wave cowl if I can make some progress on my other pieces by March 1st.